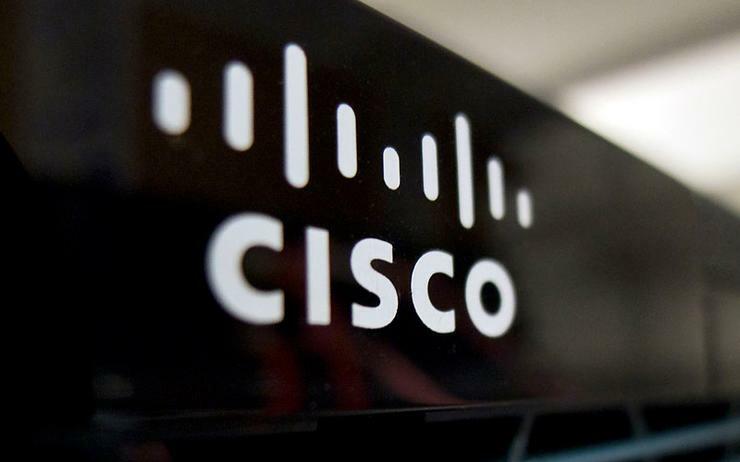 Indonesia will be the first country in Southeast Asia to be part of Cisco’s Country Digital Acceleration (CDA) program, the tech giant has announced. The agreement was revealed on the sidelines of the World Economic Forum on ASEAN in Hanoi, Vietnam after a meeting between Indonesia’s president Joko Widodo, and Cisco’s president for ASEAN, Naveen Menon, and managing director of Indonesia, Marina Kacaribu. "Over the years, technology has played a key role in boosting socio-economic growth in Indonesia making it one of the fastest growing economies,” said Menon. "President Joko Widodo’s vision to see Indonesia become the largest digital economy in ASEAN by 2020 will see this growth accelerate further. "The growth in the digital economy will be driven in a large part by making public services more efficient, building local innovation capabilities and digitising the country’s small and medium businesses. "We are delighted to have the opportunity to partner with the government and contribute to the long-term growth of the country." The CDA program is a strategy by Cisco to enter into a long-term partnership with national and state government worldwide to accelerate their transition to the digital economy growing their GDP, creating new jobs and providing innovation and education across public and private sectors. "As Indonesia strives to realise its digital nation dream, two key areas will be crucial to its success,” added Kacaribu. "Firstly, we need to ensure that cyber security capabilities across the country keep pace with digital adoption so we stay a step ahead of malicious actors. "We will be working with the government on coordination and execution of a national cyber security policy. Indonesia also needs a large pool of tech-savvy workforce. "Cisco’s Networking Academy has trained more than 212,000 students in Indonesia, via in-kind contribution of tools, resources, and instructors. "The 212,000 represents the second most students in ASEAN. We look forward to collaborating with the government to train the workforce of the future." The vendor's growth strategy has so far paid dividends for the organisation with its most recent earnings report beating Wall Street estimates. Investing in digital transformation projects not just in Indonesia but the Southeast Asian region more generally appears a savvy bet for networking specialist. The CDA program in Indonesia will focus on five key areas, namely, digital government, digital industry, digital state-owned enterprise, cyber security and digital inclusion. “Indonesian economy is being transformed by the digital economy, following the trend and the increasing number of middle-class people, also supported by our young tech-savvy workforce,” said Tom Lembong, chairman of Indonesia Investment Coordinating Board (BKPM). “We estimate about two to three billion dollars per year is invested in e-commerce sectors. Government must provide a reliable platform and formulate regulations to make sure that the digital economy complies with cyber security standards as well as contributes to society's greater good. "We believe that this collaboration will support not only e-commerce and digital economy but also the industrial revolution 4.0 development in Indonesia."